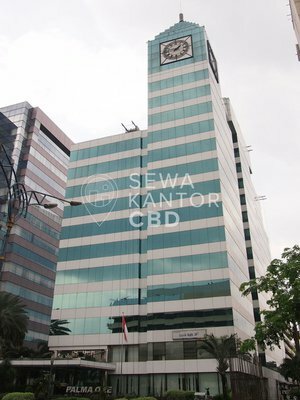 KMO Building is a new Grade C office building located at Jakarta Selatan. 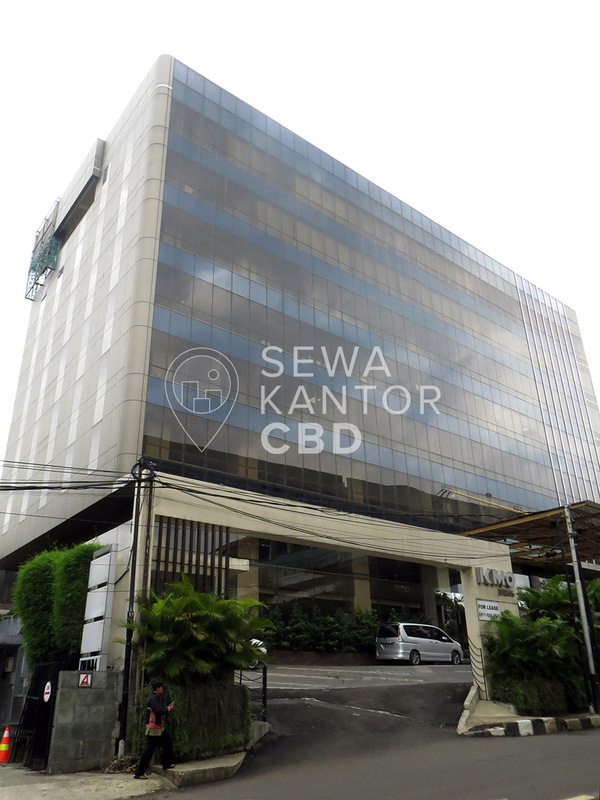 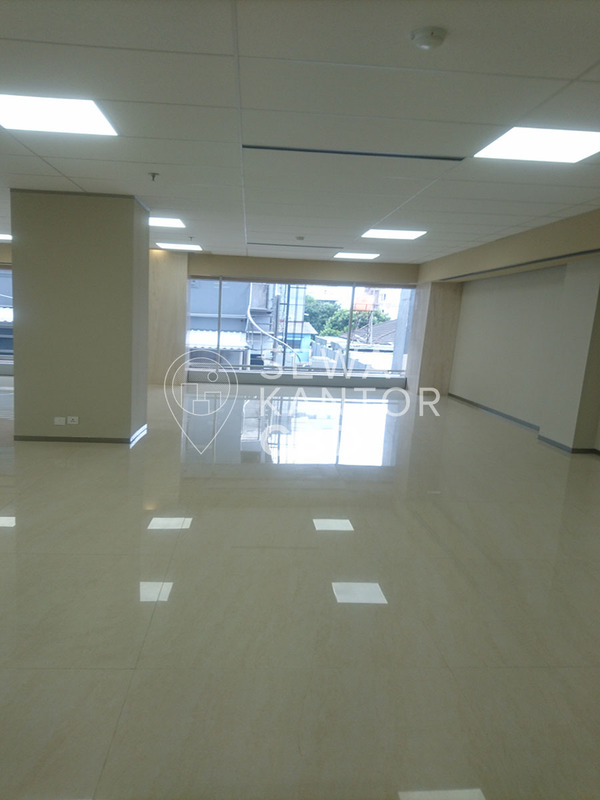 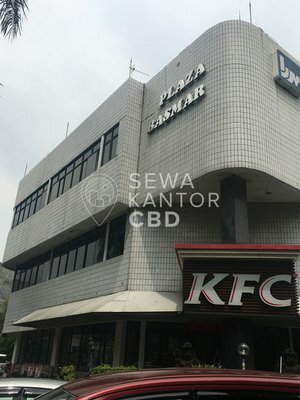 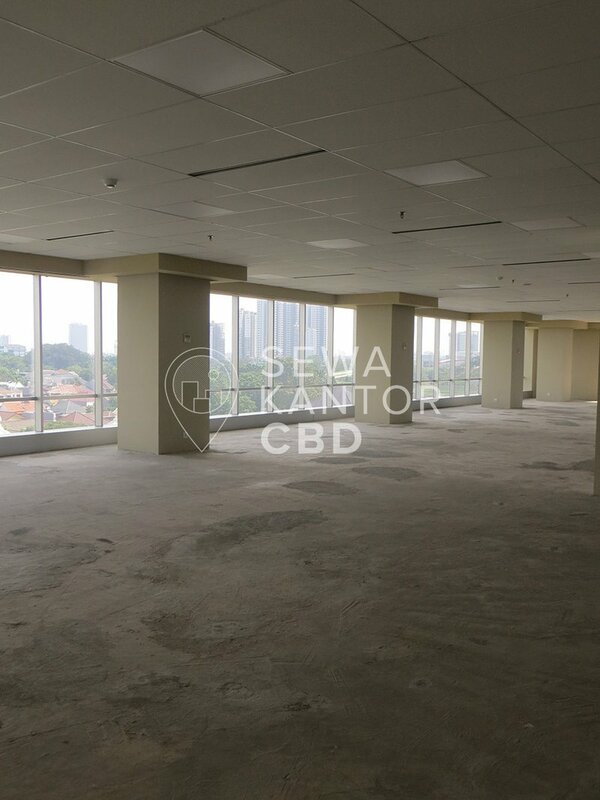 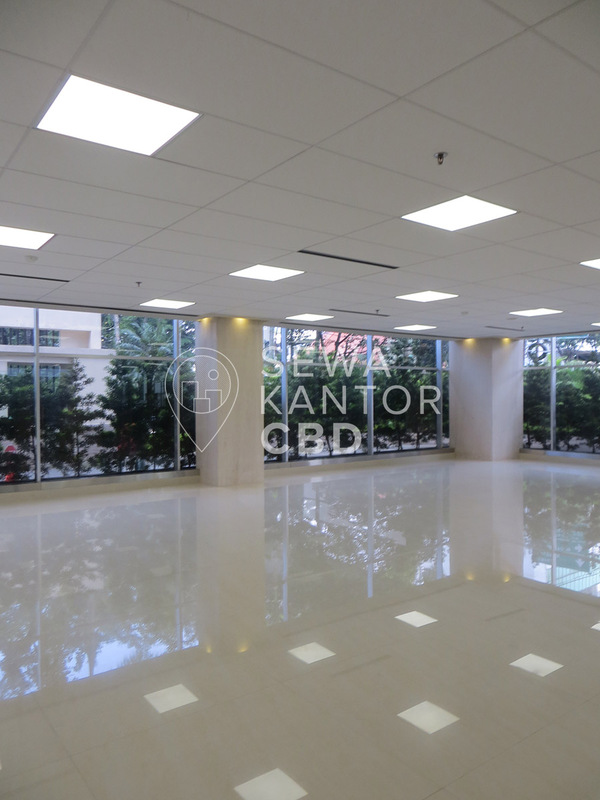 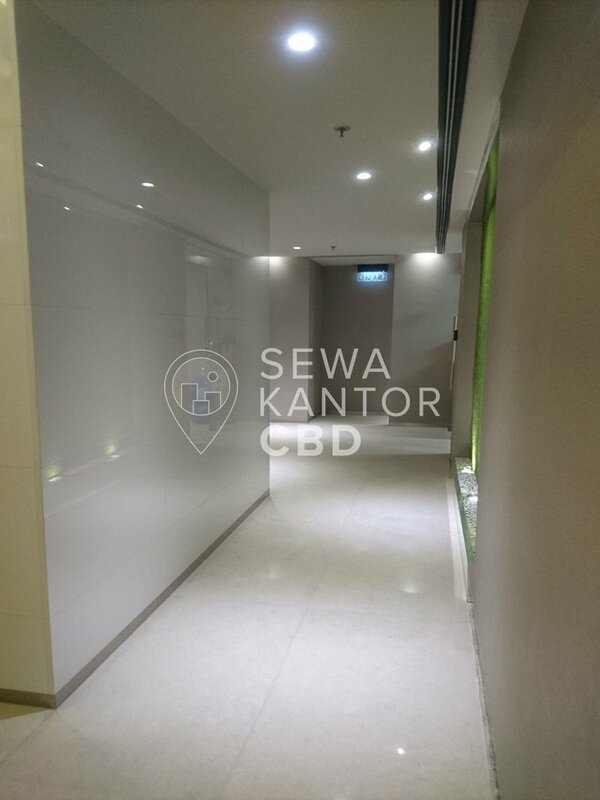 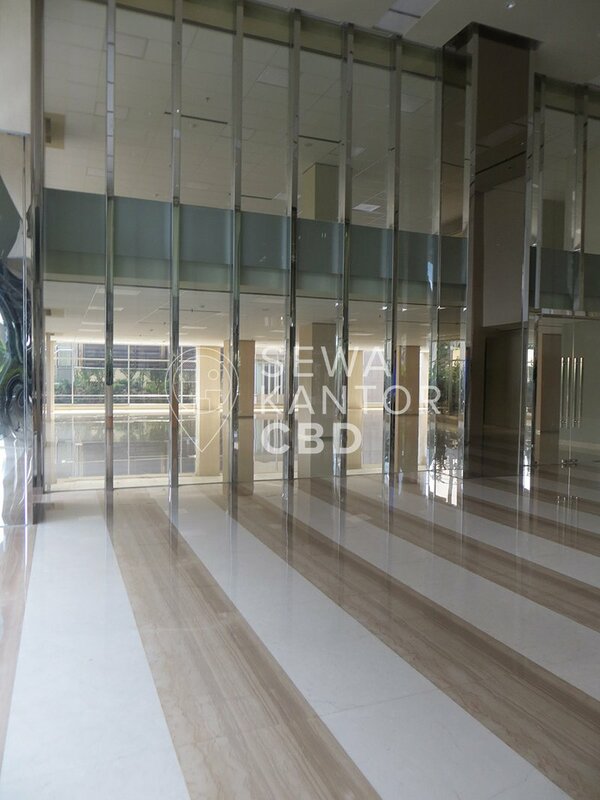 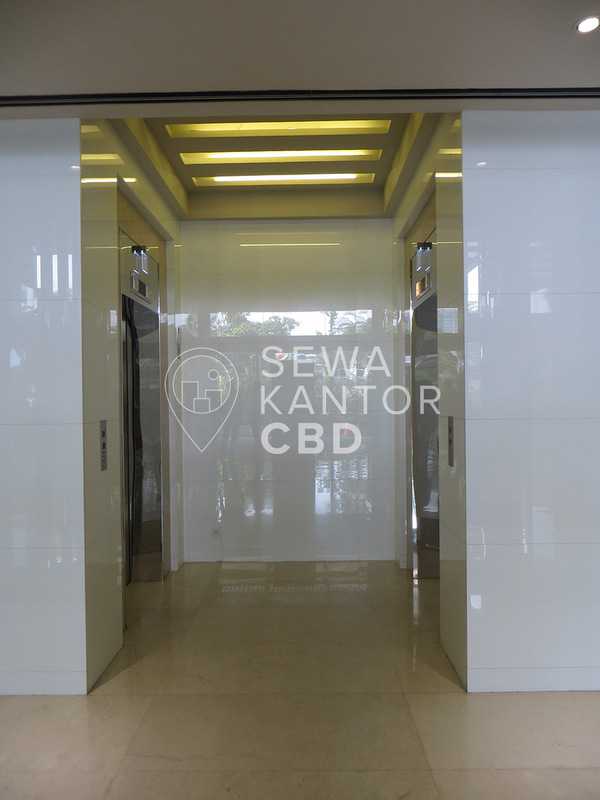 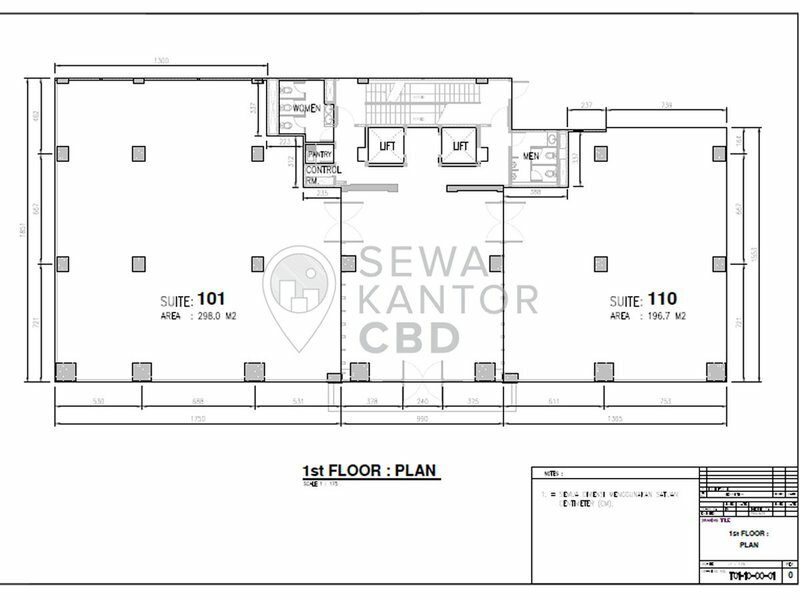 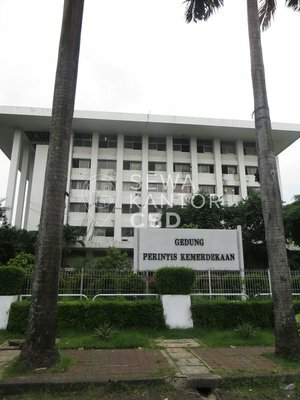 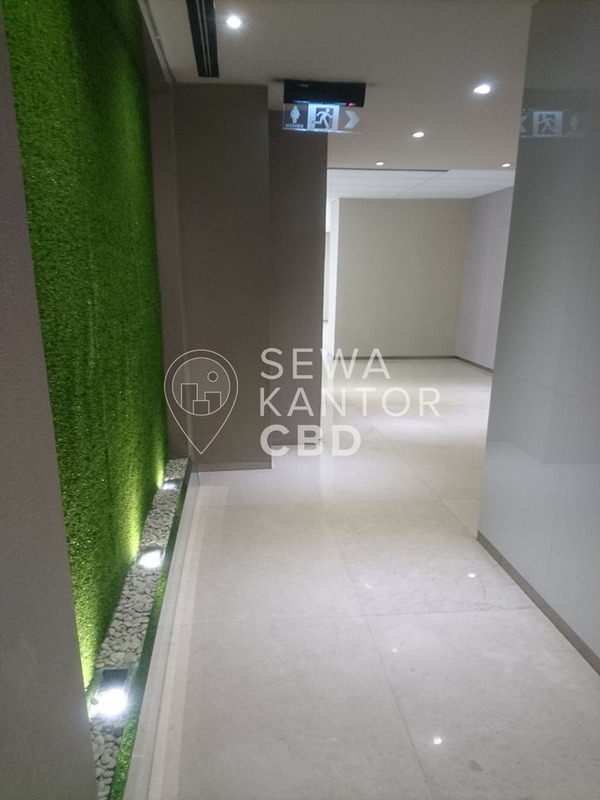 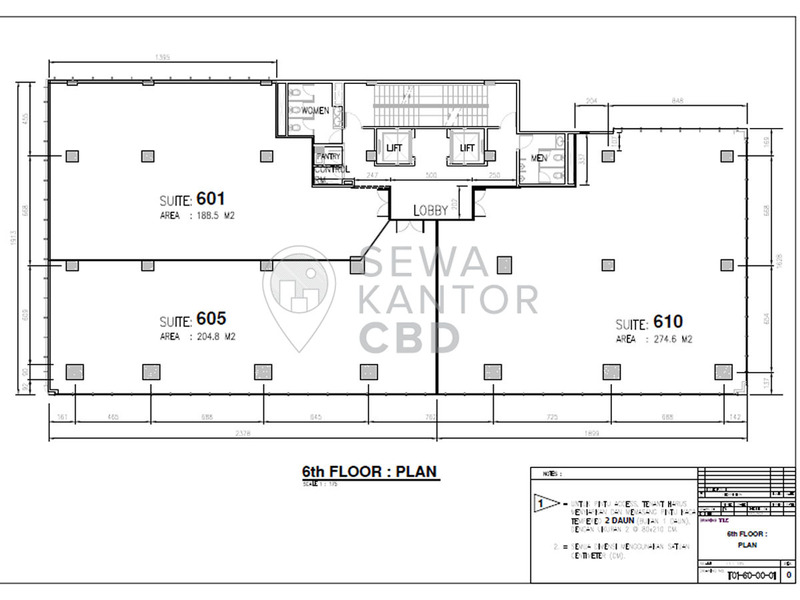 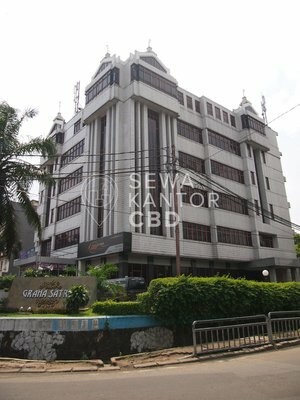 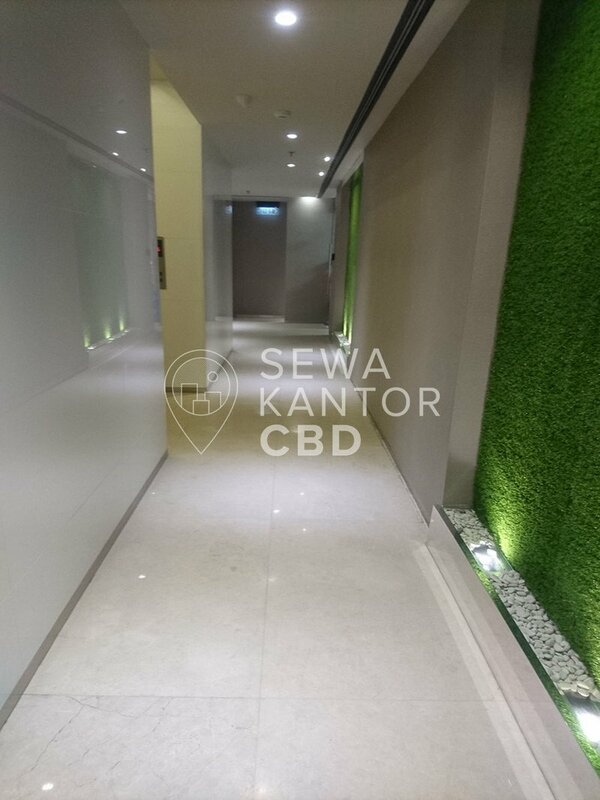 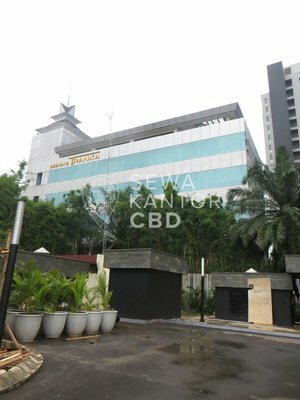 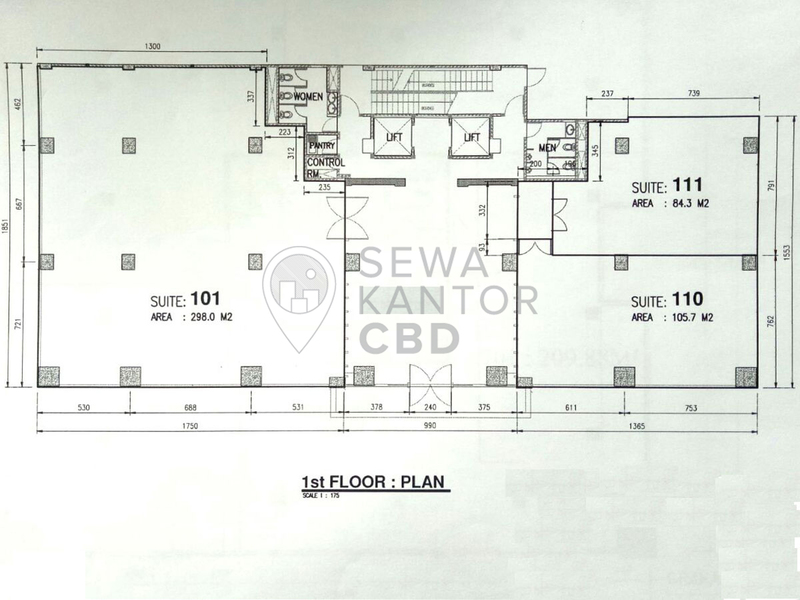 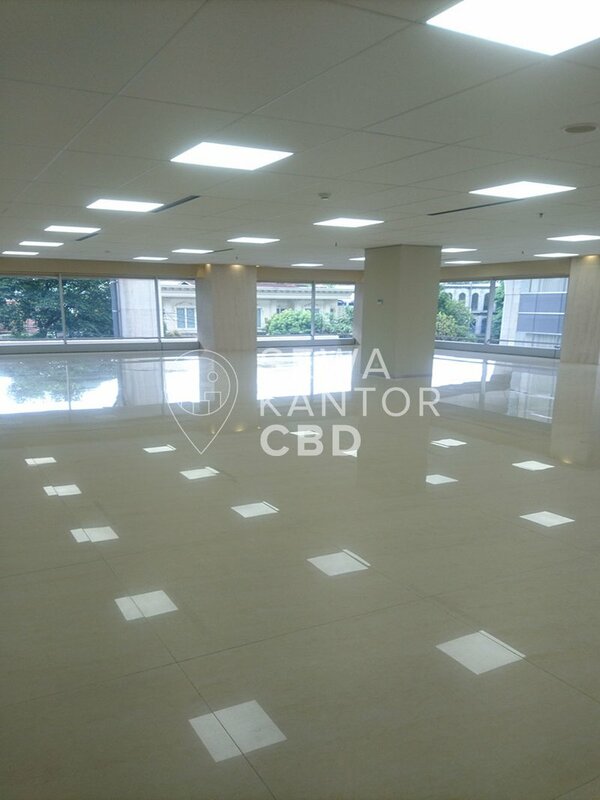 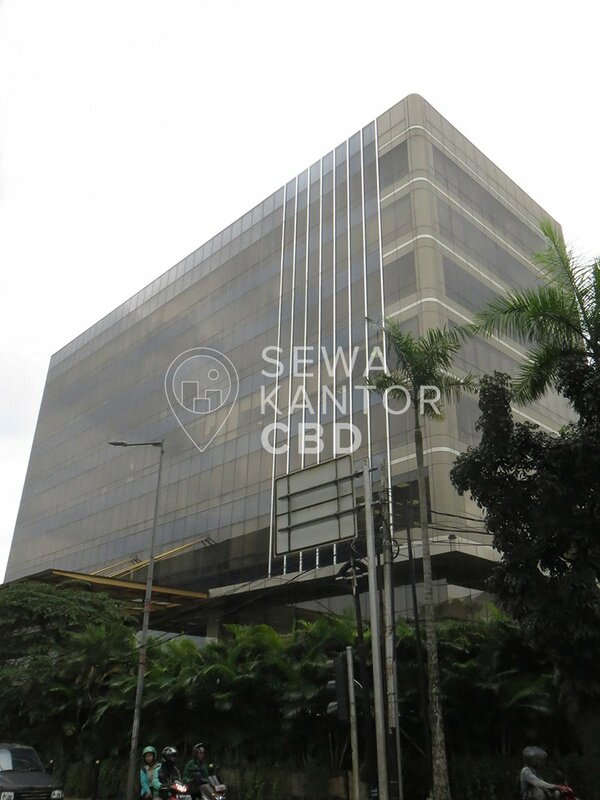 With a total building size of 7.190 sqm, the office building in Jl Kyai Maja No.1, Jakarta 12120 is available for lease only. 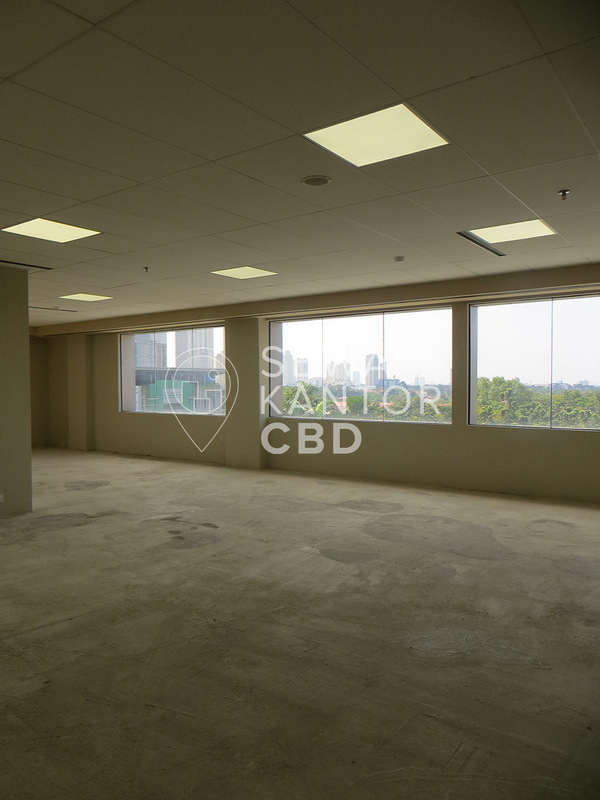 KMO Building is a medium sized office building with 8 storeys that is of walking distance to Blok M Plaza, Blok M Square and Melawai Plaza. 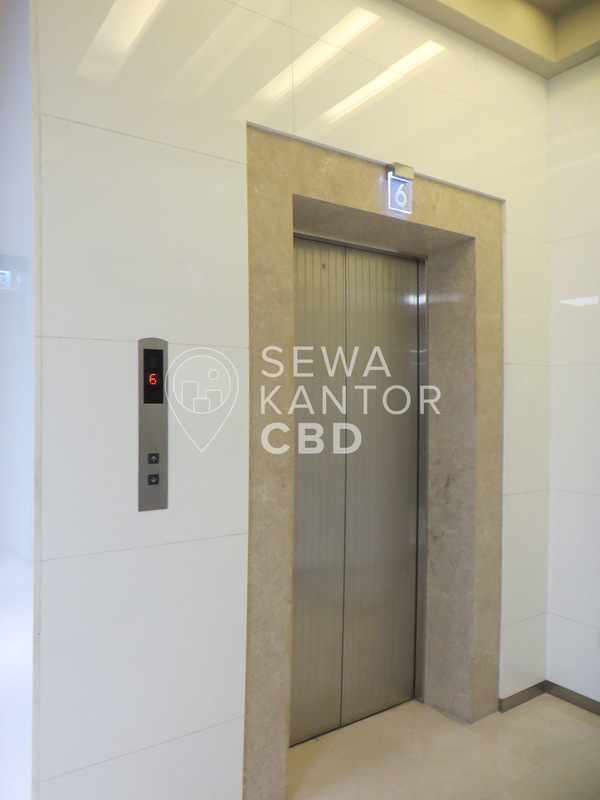 KMO Building is equipped with 2 lifts. 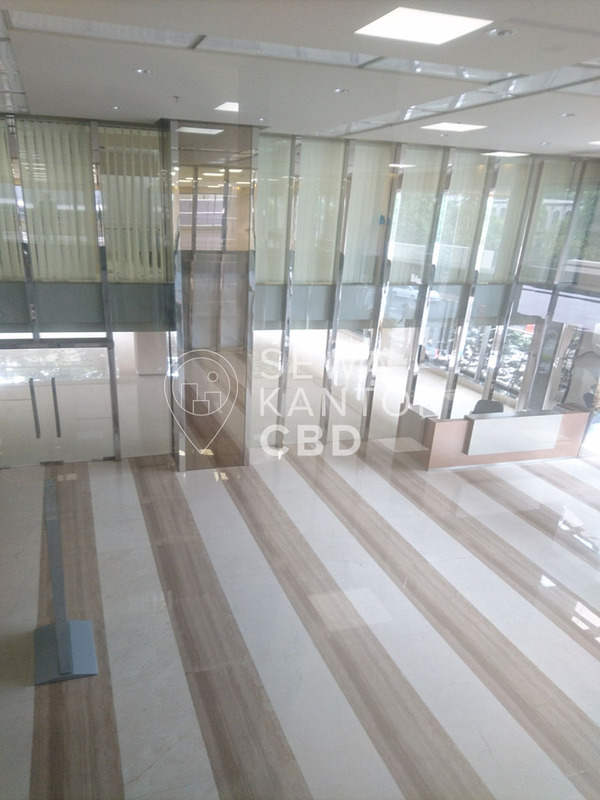 KMO Building has 83 parking lots to serve the office tenants and guests and Wifi as facilities in the office complex.